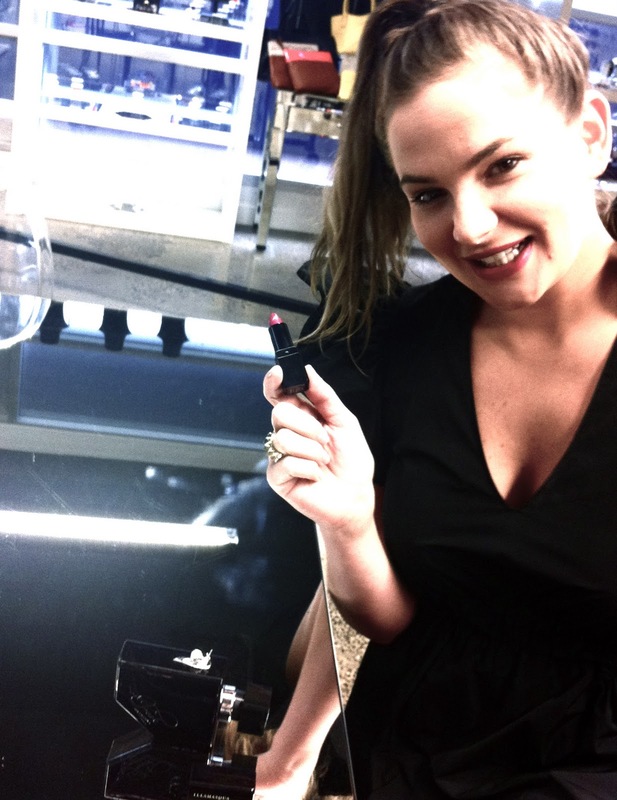 I’m the Senior Account Manager at Tailor Maid Communications, Illamasqua’s Australian PR and Events Agency. I have two, and was unable to eliminate one so my absolute must-have, can’t leave the house without, feel naked when forgotten product is the NEW Illamasqua Freak Fragrance and Lipstick in Atomic. As a fragrance fanatic I have completely succumb to the scent and as a former ‘neutral-lip’ kind of girl, this shade has opened my lips to a world of daring color! Firstly, commencing work on such an empowering and devoted brand, which has utterly reinforced my love of beauty, how we define beauty and that beauty IS in the eye of the beholder. Then there was the eerily beautiful Theatre of the Nameless launch with our very own Sebastian Droste and the unleashing of the dangerously delightful Freak Fragrance. Where do I begin – I can’t wait for the new collection launch.